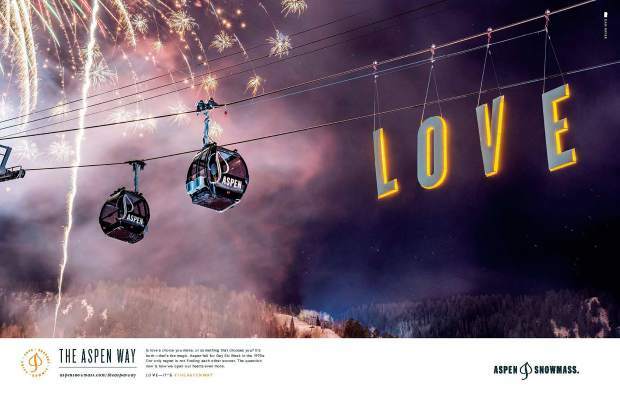 The Aspen Way ad campaign by Aspen Skiing Co. promotes the company's values. Ads promoting Love, Unity, Respect and Commit have run this fall in magazines such as Ski and Outside. When Aspen Skiing Co. posted a video and link to its advertising campaign, The Aspen Way, on Facebook in late September, it sparked a ton of response. More than 1,700 people “liked” the post and 667 people shared the post. There were also numerous comments. The vast majority of comments were in support of the campaign, but the comments from a handful of critics spurred the most debate. Below is a sample of the debate. 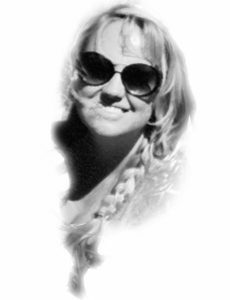 •Keiko Coghlin wrote, “Why everything and everywhere need to be so blood political? Just give us some break. Just want to ski and enjoy the mountains. If the CEO is claiming less people are coming to Aspen to ski/snowboard, has he ever thought maybe trying to be so political has something to do with it? 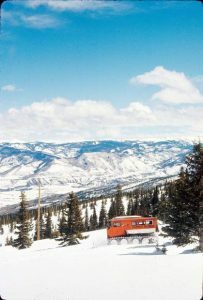 It’s been at least 30 years since Aspen Skiing Co. has run a “traditional” ski industry advertising campaign. You know the type — images of a smiling Barbie and Ken couple with a kid or two, skiing on a bluebird day, with brightly colored outfits on immaculately snow-white slopes. But this year Skico mounted a different campaign even by its own standards. It features person-sized, 3-D letters placed at intriguing places on the ski slopes, spelling out the words Love, Unity, Commit and Respect. Advertising text and a video explain Skico’s values on each of the topics. 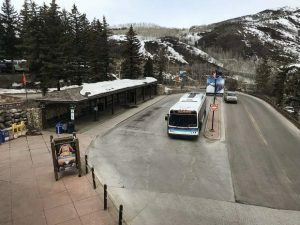 The campaign, dubbed “The Aspen Way,” is intended to show how Aspen Snowmass is different by sharing its values, according to company officials. “We really doubled down on our commitment to our mission,” Skico President and CEO Mike Kaplan said at a recent public meeting. It’s no coincidence that the campaign direction was selected in one of the most political divisive periods in the country’s history. Kaplan penned op-ed pieces earlier this year that affirmed the company’s commitment to battling climate change and welcoming all people — despite their skin color, country of origin or sexual orientation. 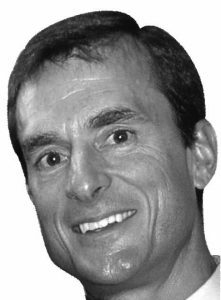 He wrote a piece in the Wall Street Journal that took President Donald Trump to task for alienating wealthy Mexican skiers, who are an important niche market for resorts like Aspen and Vail. Skico’s advertising firm, Karsh Hagan of Denver, saw the earlier op-ed pieces and proposed a campaign for 2017-18 that built off the theme. Skico executives loved it. “I can honestly say I’ve never had so much feedback on an ad campaign in my career,” said Knapp, a former marketing executive for Vail Resorts. One particularly flattering comment came from the CEO of Burton Snowboards, widely hailed for its marketing and advertising efforts. “It takes guts to say, ‘Hey, this is what our values are, this is what we think it important and we’re going to make it part of our advertising platform,’” Wagner said. He believes Skico and its ad agency did an effective job of showing how its values align with those of its target market. Therefore, he believes an image of various types of skis and snowboards on a ski rack with the word “Unity” sends an effective message of togetherness. Wagner said he believes the campaign will accomplish the top goal of getting notice, getting people talking and even spurring some new business. “The Aspen Way” is just one part of Skico’s marketing campaign this season, albeit the “inspirational piece,” Knapp said. The company is still undertaking efforts such as sending direct mail and email blasts to people on its contact lists advertising lift ticket and lodging specials. 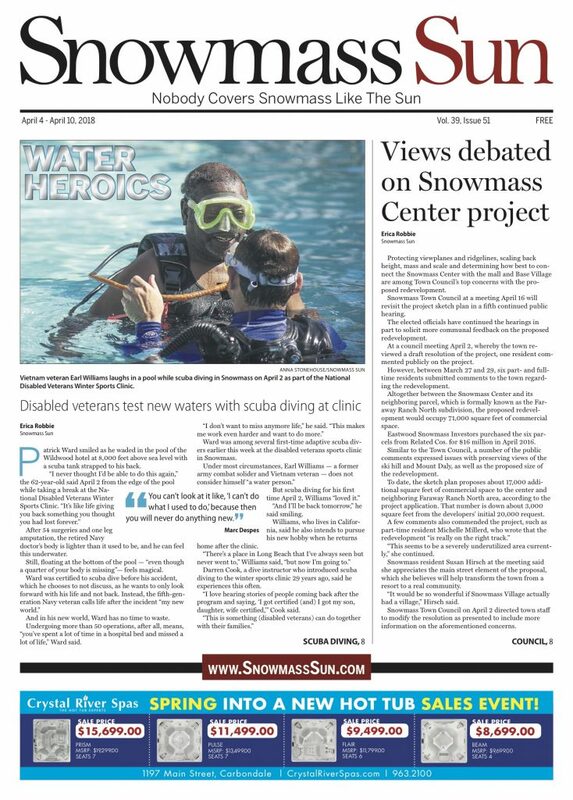 But Skico officials clearly hope “The Aspen Way” makes a splash — not only by getting noticed, but by getting people talking. “It’s important to stand up and be heard,” Kaplan said.